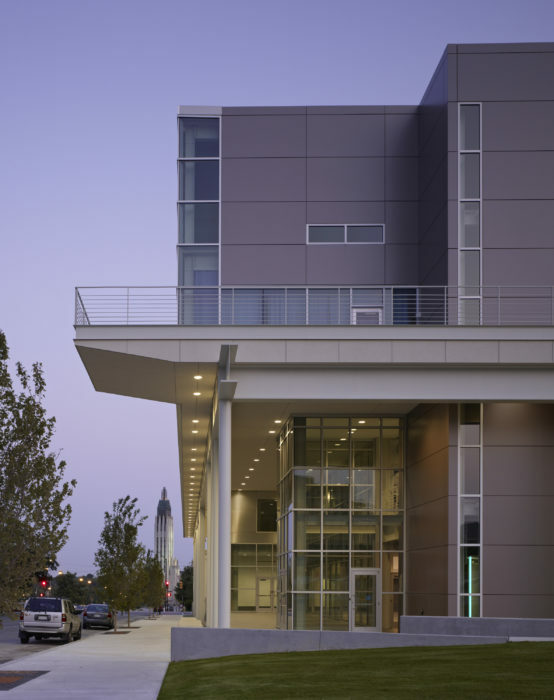 Tulsa Community College has served Tulsa and northeastern Oklahoma since 1970. TCC consistently ranks among the elite of the nation’s 1,150 community college associate degree producers, serving more college students in northeastern Oklahoma than any other public college or university. 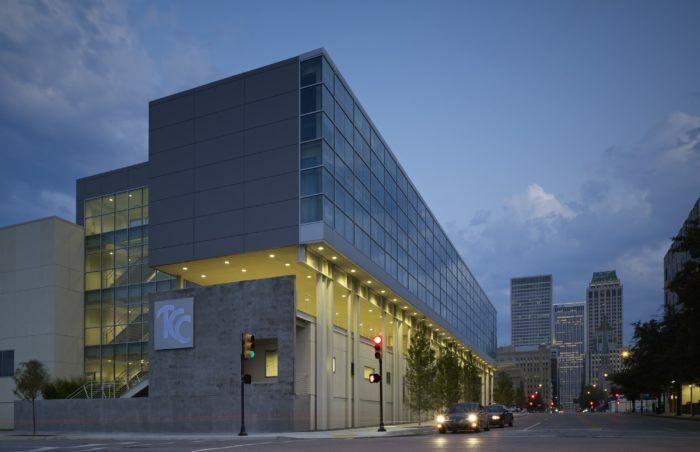 Now Oklahoma’s largest, multi-campus community college, TCC serves 27,000 students in college programs annually. 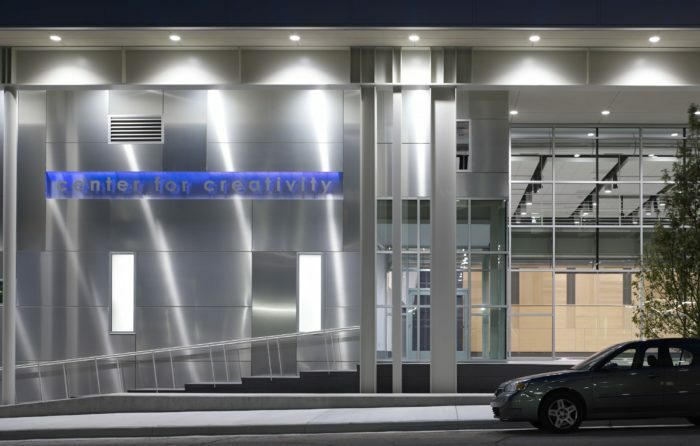 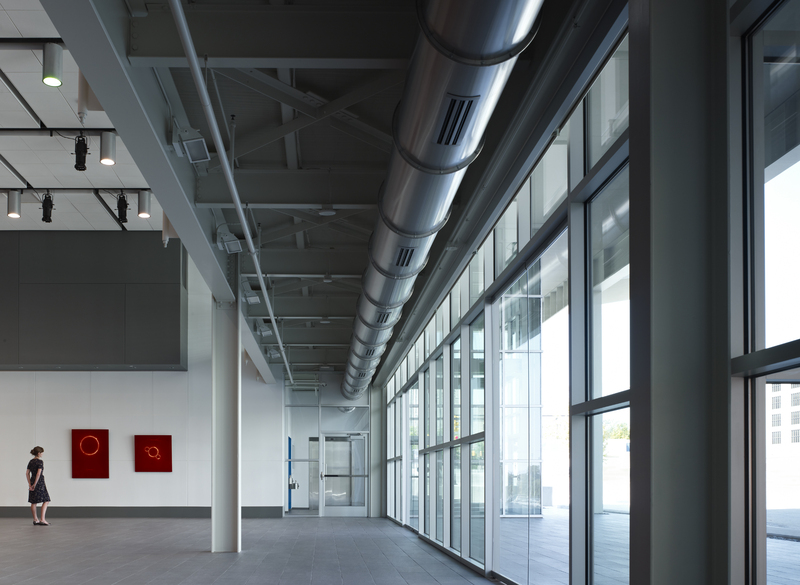 One of the cornerstones of the TCC System is the Thomas K. McKeon Center for Creativity. 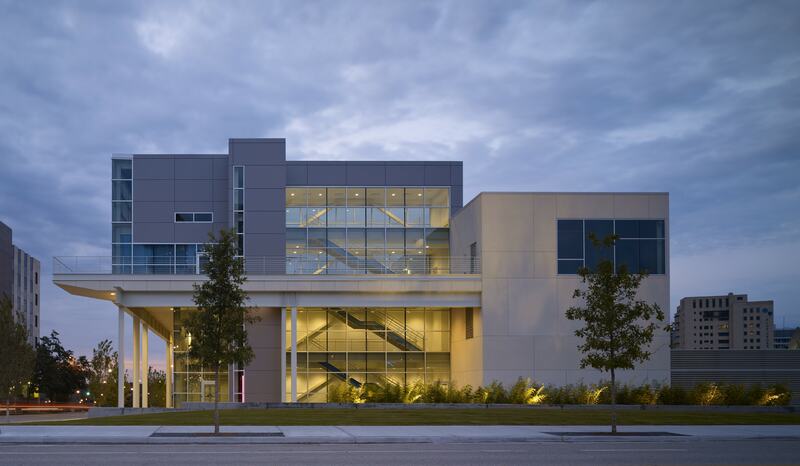 Wallace Engineering provided structural engineering design services for the new two-story, facility. 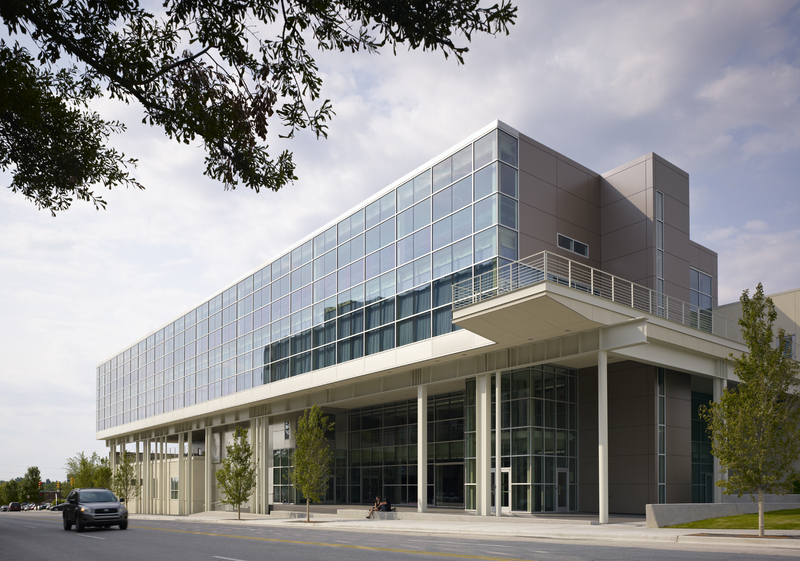 The center houses TCC’s computer information systems, arts and graphic design, visual arts, journalism, communications, television production, instructional design and the radio and broadcasting departments. 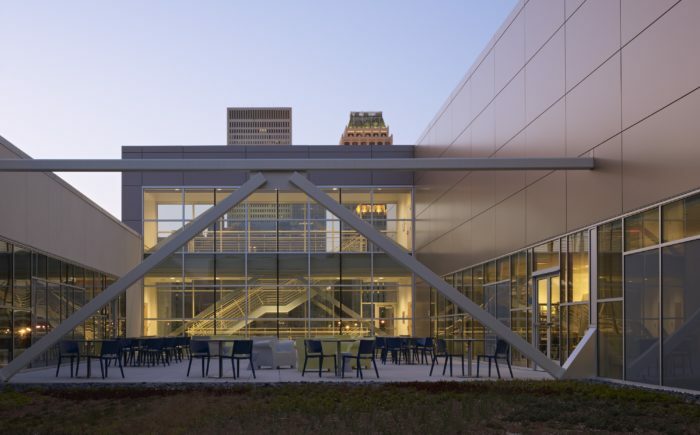 The new facility includes Oklahoma’s first green/sustainable rooftop, a 250-person event center with state of-the-art equipment and technology to provide students with hands-on learning experiences. 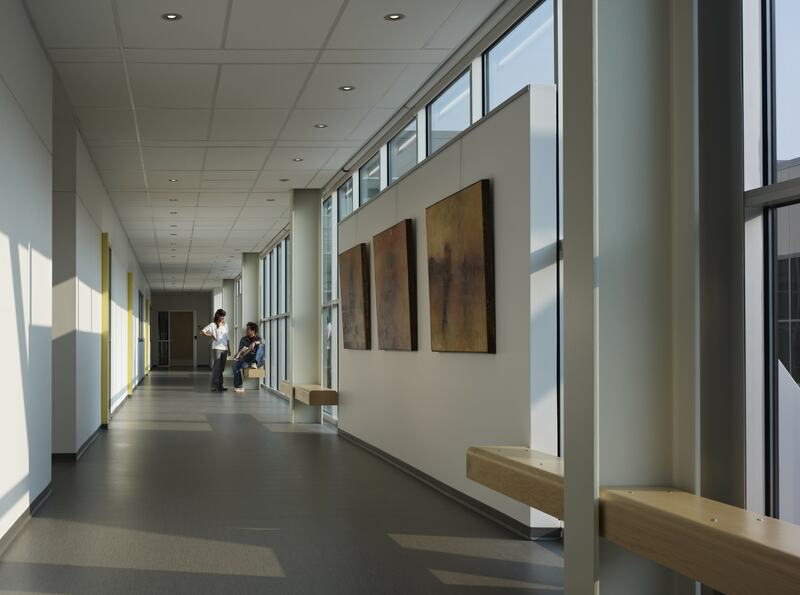 The project received an Honor Award from AIA Eastern Oklahoma in 2009, the Foundation Leadership Award from the Tulsa Foundation for Architecture in 2010, and a Citation for Specialized Facility from American School & University Magazine in 2011.